This week, one lucky winner will receive a pair of Danner Mountain 600 Weatherized boots! More on the shoes: Like the original, the new Mountain 600 Insulated boasts a Vibram Fuga outsole with Megagrip and a Vibram SPE midsole for maximum rebound, comfort, and support. 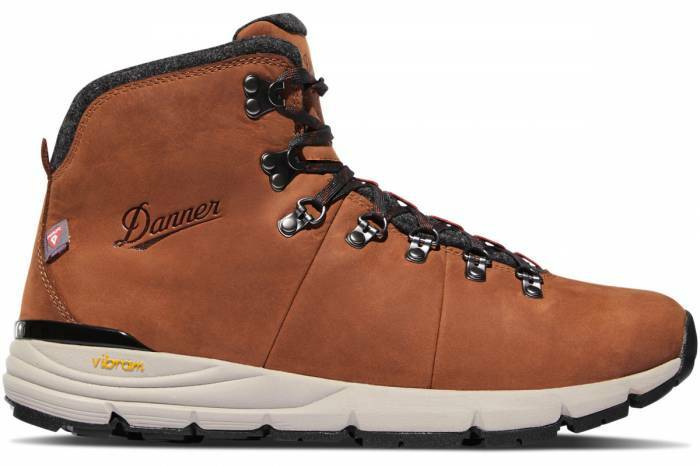 But this new version adds warmth with a 200g PrimaLoft insulated upper, fleece lining, and Danner Dry waterproof protection. The Mountain 600 Insulated will be offered in two colors for men and one color for women. More on the brand: Danner continues building on the same traditions and high standards of quality instilled by Charles Danner and his family generations ago. 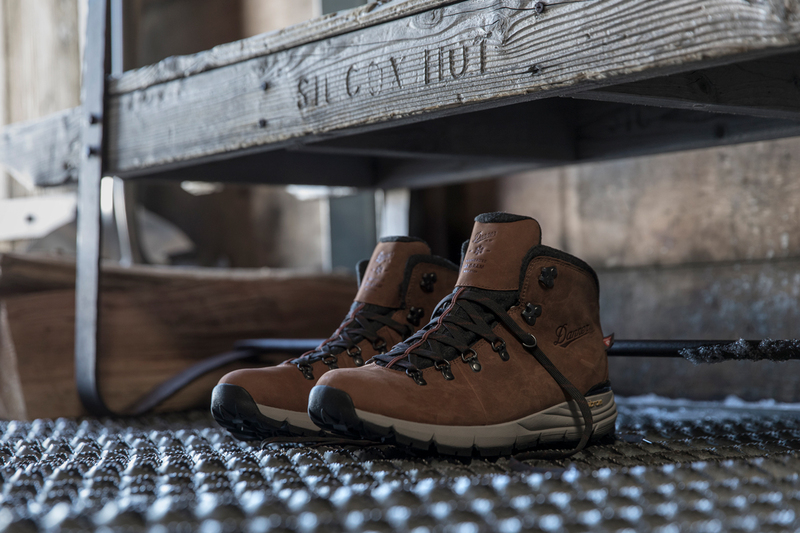 True to its roots, the brand designs and manufactures a complete line of hiking, hunting, uniform, work, and lifestyle boots in its world-class factory in Portland, Oregon, USA.